Your pastures are one of the most important things for your horses. After all, throughout the summer months, these fields are the animals’ home! So, they need to be in top condition so that your horses can live happily and healthily in them. To ensure that this is the case, you need to stay on top of pasture management. Even though most horse owners know that this is one of their priority jobs, it is still one chore that can often slide and can be easily forgotten about. Do you need to improve your pasture management? Here are some tips just for that! It’s worth hiring a professional agronomist to come and take a look at your pastures. You can visit here to find out exactly what they do but, essentially, they will look closely at the makeup of the soil in the fields. They can analyze it to see how fertile it is and the species of grasses that are growing. Having this better understanding of the pasture’s soil and grass will improve your knowledge of your horses’ nutrition. You now know what nutrients they will be getting from the kind of grass they eat, so then will know which foods are the best to supplement this with. You should also watch how your horses are while they are in the paddocks. Their behavior can give you a big clue into how well the paddock is supporting them. If they seem to be hyperactive or grumpy, then it could be a sign that there is an imbalance in the soil. This will be affecting the nutrients in the grass, which will have a big affect on your horses’ moods and behavior. So, if your horses seem to change all of a sudden, it could be time to work on your pasture. 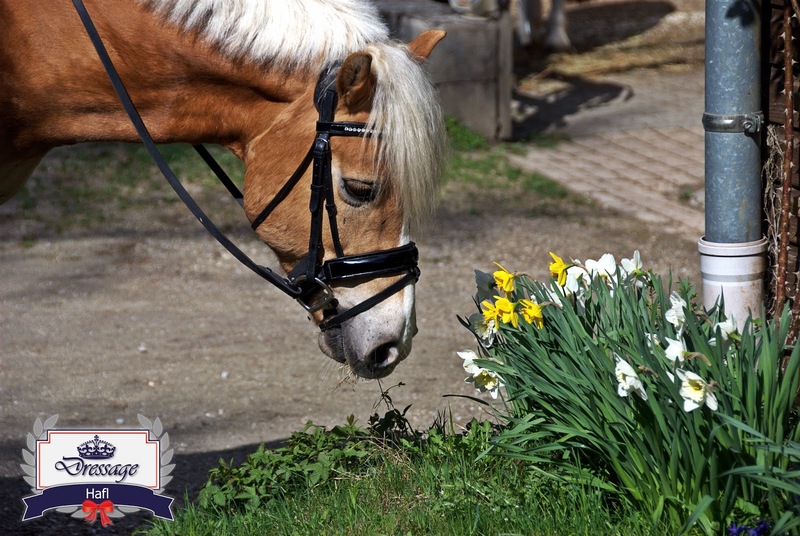 Weeds are very poor in nutrients so really aren’t good for your horses at all. Not only that, though, but they will also take space away from the grass, and the field’s area of pure grass will significantly reduce. So, you need to keep on de-weeding your pastures on a regular basis so that the fields don’t become overrun with unwelcome plants. Every single horse owner out there knows that they need to take the time to remove droppings from their pastures, but few actually keep up with this job. After all, who wants to be digging up horse droppings from a big field all day! But this is a really important task as all of that waste will contaminate the soil and grass if left for too long. Generally speaking, fields and pastures only need to be re-seeded once every decade. When that time comes around, though, it’s really important that you don’t delay. Otherwise, your horses could struggle to get all the necessary nutrients that their bodies need. Look after your pastures and they will definitely help to look after your horses!